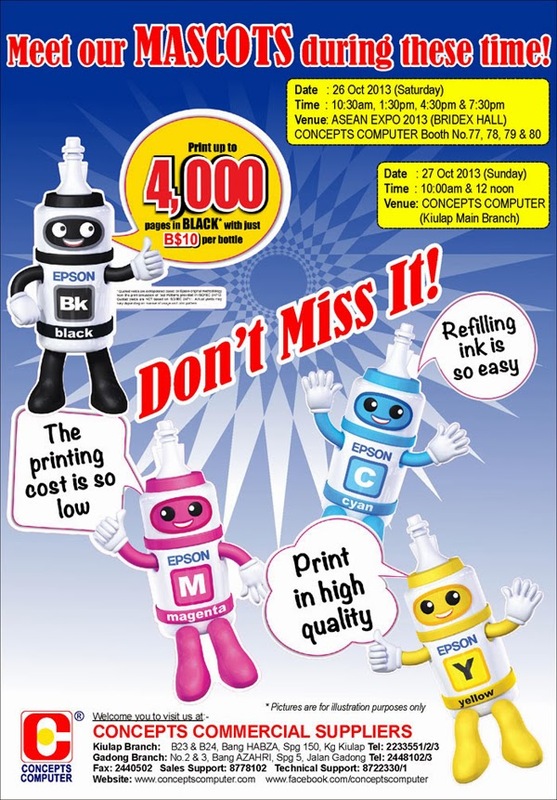 Concepts Computer will be making their presence in the 5 days ASEAN Expo 2013 at Bridex International Hall. Through the event, Concepts computer hopes to strengthen their company’s name by widening their clientele to the international market and also to improve IT literacy for Brunei. 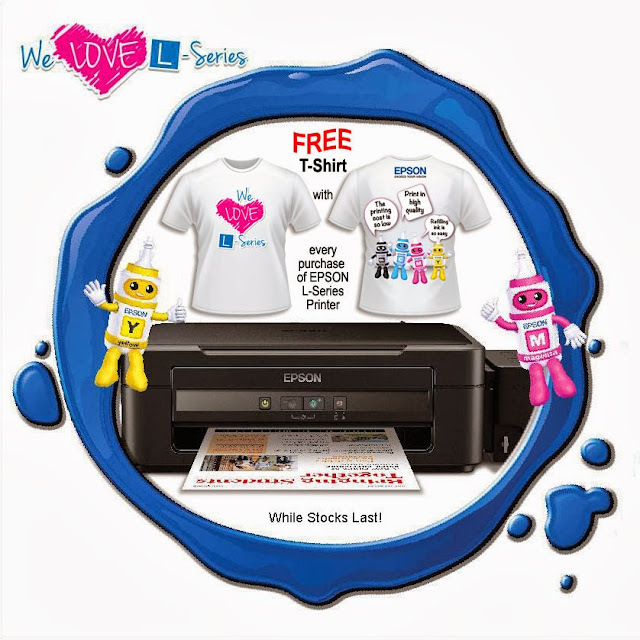 The Core activity of Concepts Computer is in Computers, Printers, Software and IT related products, solutions and services. And the nature of their business is in retail and the distribution of IT products in Brunei Darussalam. By joining the ASEAN Expo 2013, Concepts Computer hopes to get greater exposure in the ASEAN region which would help Concepts Computer to create stronger and better partnerships in the Global market. Concepts’ vision is to provide the highest possible quality in terms of products and services, which is why Concepts have partnered with major brands like Acer, Epson, Microsoft, Panda Security, Western Digital, Apacer, APC and Logitech, each a well-known and trusted global brand-name for their sector of IT products and services. 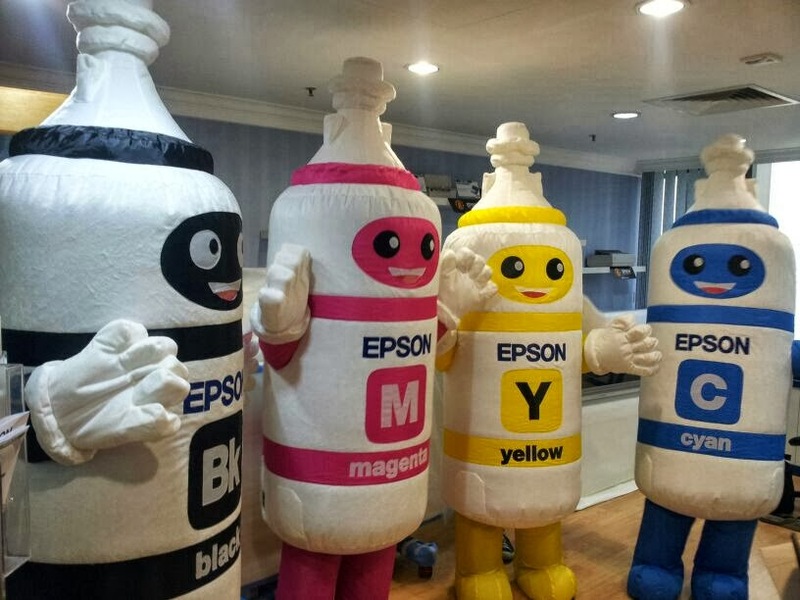 During the ASEAN Expo, Concepts will also have Epson Bottle Ink mascots, running around entertaining children and offering up photo opportunities. (Attached is a picture of what Epson Mascot will look like) Along the way to fulfilling the vision, Concepts Computer will be providing job opportunities to locals only and to build upon and improve the state of IT literacy in Brunei Darussalam.